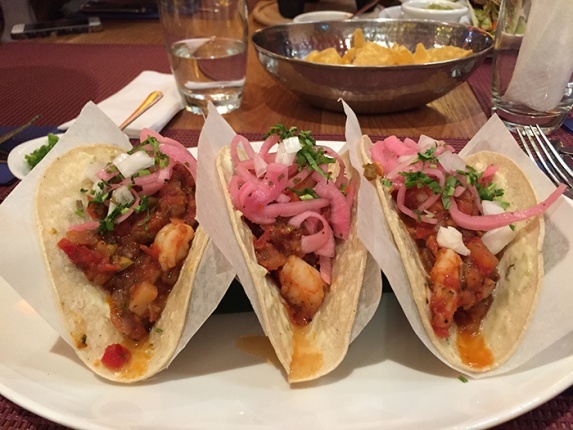 Most people take a long time to choose the right restaurant to eat their meal, because they are always looking for taste and taste in the first place. 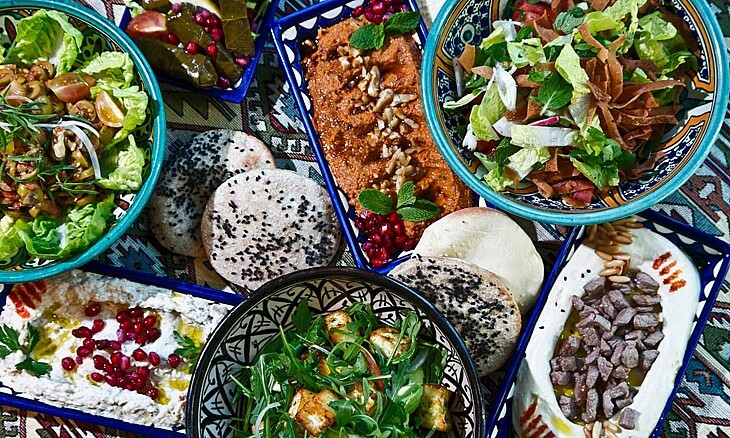 As such, Dubai is witnessing a number of fine restaurants, which are famous for the taste of its wonderful meals, especially Burger restaurants, which are prepared in order to distinguish its taste from anywhere else. Burgers come from Hamburg, Germany, but the Americans are the most famous burgers. The average American perger is 3 burgers per week, while McDonald’s sells 75 burger sandwiches per second. 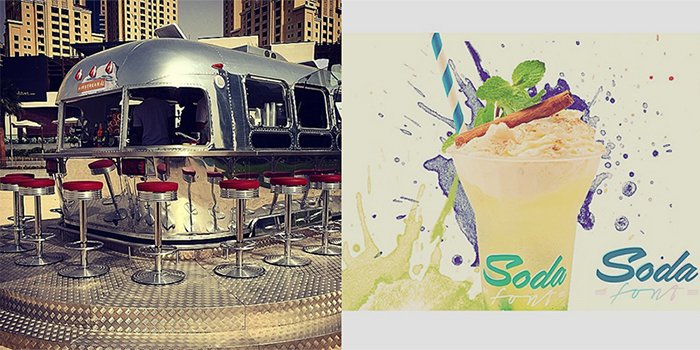 Dubai is home to many Burger restaurants such as Rhodes Twente 10, which serves burgers covered with Goose liver. 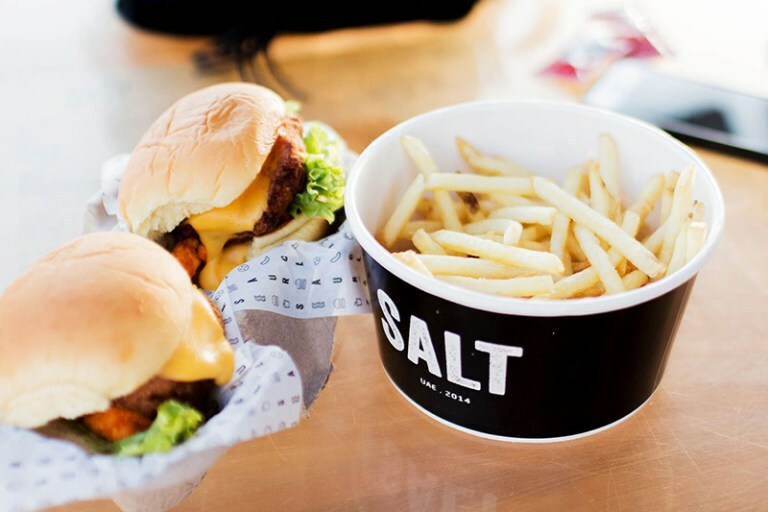 So we came to you with the best 15 Burger restaurants in Dubai, where has prepared it there in a special way that brings its delicious taste to lovers of the wonderful taste, they saw it browse the album above. 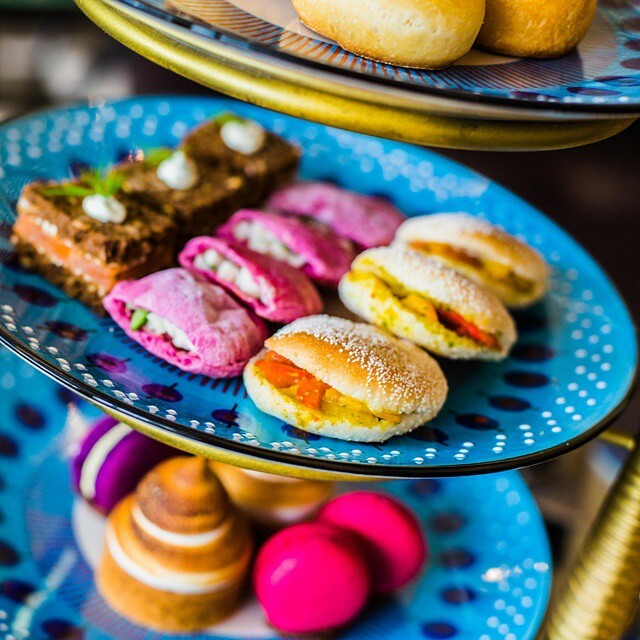 The Gramercy restaurant in Dubai is at the top of the list of restaurants that are the best Burger recipes, but their specialty is the burger, which is made of fine meat and contains unsaturated and useful fats. This Japanese-style burger contains tomatoes, onions, garlic sauce, olive oil, cheese and chips. 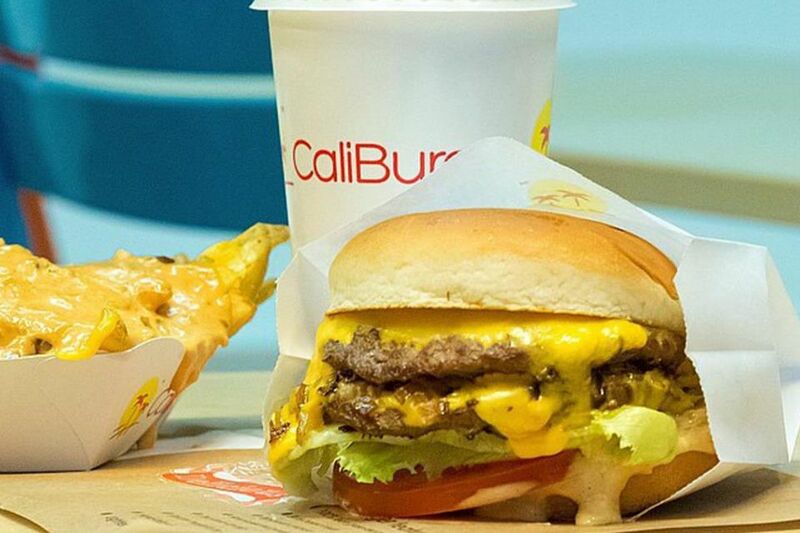 If you are looking for a larger destination, CaliBurger offers you a wide selection of burgers, such as cheese burger, mushroom burger, double burger, burgers with delicious avocado and Mexican-style burgers, what to choose? Meat Me There is one of the most modern Burger Restaurants in Dubai and does not offer many options due to the quality of each choice. This restaurant features 3 types of burgers, the most famous of which is Meat Me Burger, made of lettuce, tomatoes, cheese and a secret sauce that gives the flavor and the most wonderful flavor to the dish. The meat of this burger is fresh and is never an ice cream served with the soft bread of the burger and covered with black and white sesame. Mooyah, a restaurant specializing in burgers, occupies the fourth place on our list. This menu offers 6 types of ready burger, Mooyah Burger which is the signature of the restaurant, Cheese Burger, Burger Burger, Beef Burger, Burger with Mushroom and Burger with delicious BBQ. If you like burgers with certain ingredients, this restaurant is your destination. You can prepare the burger you want to eat with the ingredients you like! 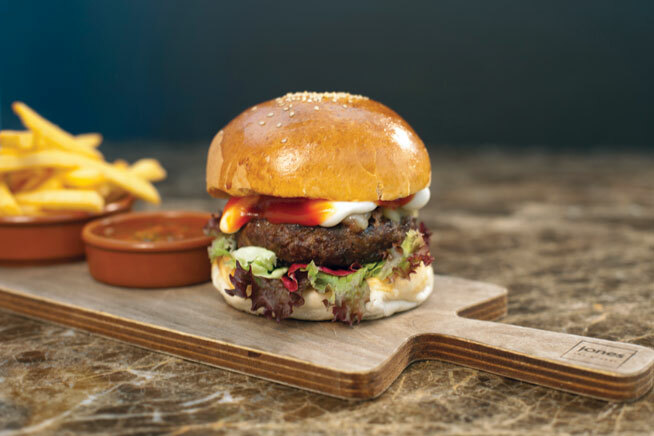 If you are a fan of Burger and friends but with different tastes, we recommend that you visit the Gourmet Kitchen Burger in Dubai, which will show you a wide range of different burgers, between American taste, taste of Latin and Spanish taste, taste your tastes tastefully. 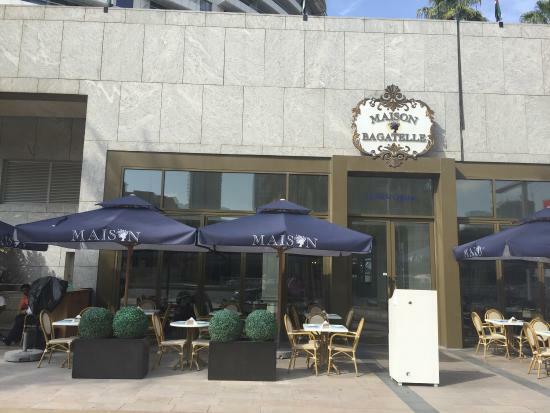 Maison Bagatelle is not a burger restaurant, but we guarantee you will taste the best burger you may have, the meat, mayonnaise, cheese and french fries. Jones The Grocer, a varied and varied restaurant with breakfast, lunch and signature desserts, Jones Wagyu Burger is one of the best meals you can have among other burgers. Enjoy this dish with a magical combination of specialty sauce and others make you wish to dive into this world. If you are a fan of hot food and a hot burgers that may make you cry, Qube is your destination to choose the Inferno Burger. This burglar has been classified as one of the world’s hottest burgers. 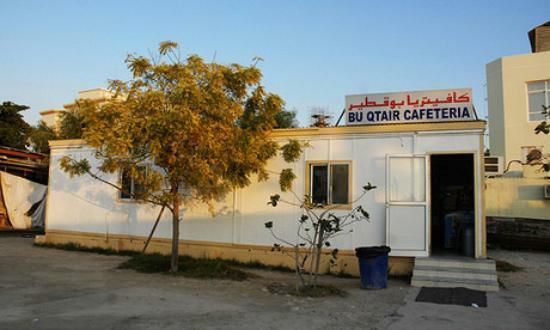 One of the most beautiful international restaurants to prepare and prepare meals Burger appetite, and offers a range of the most delicious meals prepared with delicious beef, and for the atmosphere of the restaurant is quiet and romantic and offers quiet sessions and also provides a menu for everything that is good for the visitor of fast food . Are you looking for the cheeseburger you might taste? 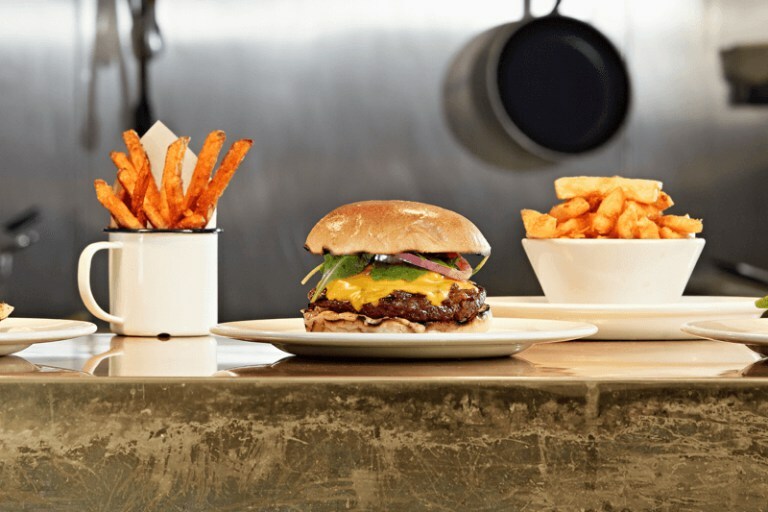 Shackburger in Shake Shack is what you ask, taste will not forget it as long as you live!